OK y'all...spring is almost upon us (crossing fingers, especially if you're in a colder winter climate like me!) 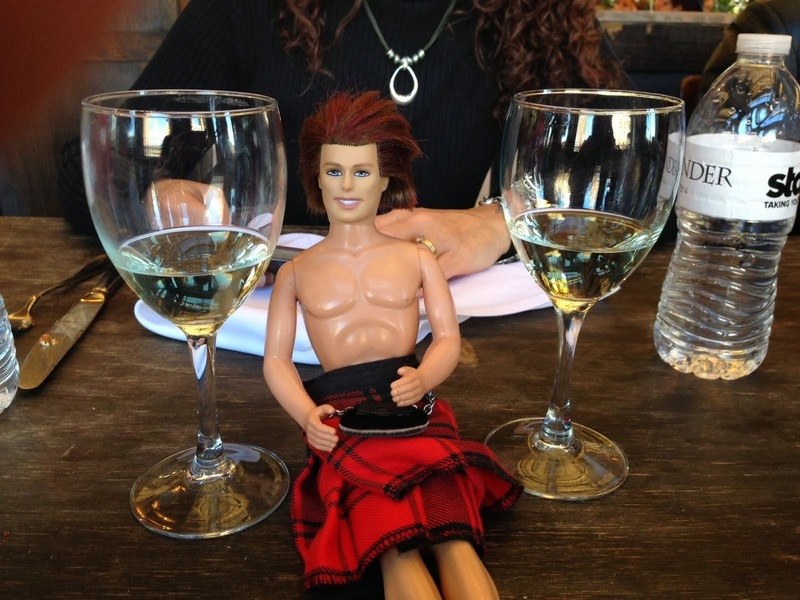 It is time to update our wardrobe with all things SCOTTISH! How do we do that, you ask? Well let me give you some suggestions of things I love! STITCHFIX. It's easy as pie. You fill out a style profile, and they send you clothes and accessories. You keep/pay for what you want...and return what you don't...in their postage-paid envelope. So how is this OUTLANDER related?? When you fill out your profile, you tell them you like PLAID. And PAISLEY. And anything SCOTTISH. It's SO simple!! PLAID VANS! How cute are these??? I was just searching for Vans for my son and came across these and thought, "Weeeeel now sorry lad, but mama wants a new pair of shoes!!" PAISLEY SCARF y'all! How gorgeous is this?? They have a TON of colors, too. AND it's a "free returns" if you have Amazon Prime! CLAN FRASER PJ's !!! OMG SO stinkin' CUTE!! You can wear JAMIE TO BED!!! I must have these. And since my birthday was two months ago, I am going to have to do some fancy footwork and get hubby or my kids to buy them for me!! CLAN FRASER APRON ! 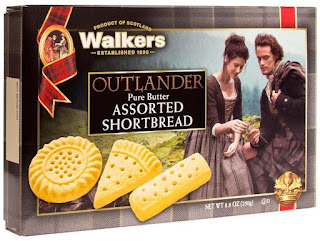 We can all wear these when we're making amazing recipes from Theresa Carle-Sanders' Outlander Kitchen book when it comes out in June! Hurry and go preorder...lest you end up sitting around on your lawn chair with your Pinot Grigio and checking your mailbox like I did while waiting for my copy of The Exile ...because I was silly and didn't preorder!!! 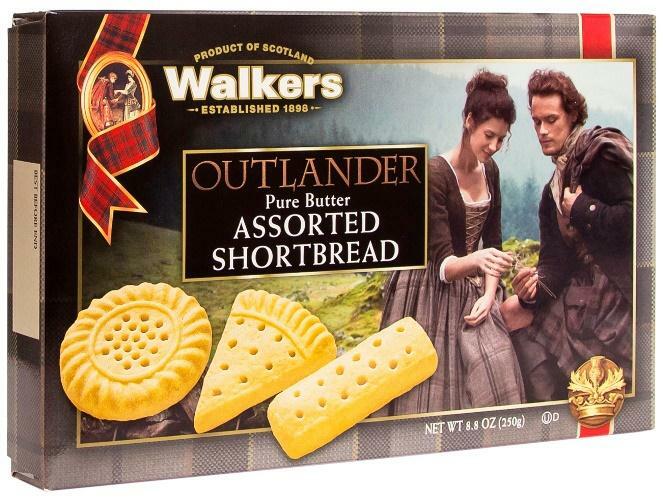 Win A Trip For Two To SCOTLAND With Walkers OUTLANDER Shortbread! What are you waiting for?? GO ENTER! 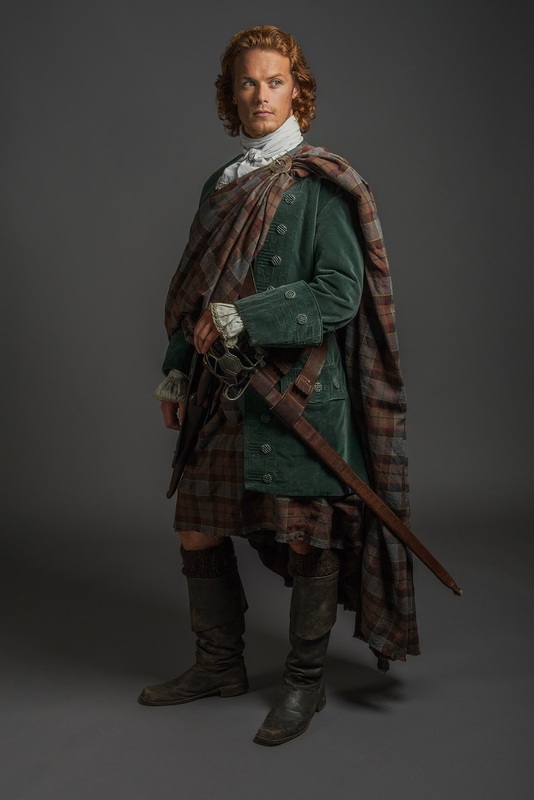 Loved seeing this article in The Scotsman about Sam Heughan being this year's Grand Marshall of NYC's Tartan Day parade. MOP Chat will be canceled tonight in observance of the Presidents Day Holiday in the United States. We hope you have a wonderful night and we'll see you next week!